A sponge to apply makeup so wake up and raise expectations so much passion I find it quite surprising. Pink egg-shaped and appears to be much more than a sponge original design. 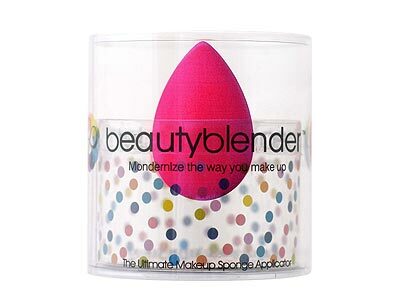 Beautyblender who have tried and can not do without it, they haveexpressed some celebrities and makeup artists causing great anger in the U.S.. It was created by two of Hollywood makeup artists Rea Ann Silva andVeronica Lorenz, focusing on the idea that a good makeup is achieved witha perfect fade. Its effect is applied with an airbrush makeup, giving good coverage butwithout seeming dense, allowing to spread the foundation evenly. Its price is around 20 euros and in Spain is for sale If perfume chain. The price seems a little excessive but they are so good the results can be worthwhile. It is completely odorless and hypoallergenic. Can be used dry or wet, aumentandando 2 times its size. Its pointed tip applicator serves not only as the correction but also for eyeshadow. Can be used with all types of makeup including mineral makeup loosepowder. I would like to know your opinion as to whether it is worth. 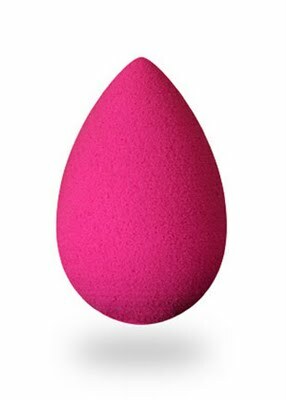 Do you know the Beauty Blender? “Have you tried? This entry was posted on April 25, 2011 at 4:43 pm and is filed under Product Review. You can follow any responses to this entry through the RSS 2.0 feed. You can leave a response, or trackback from your own site.